If you want to feel better than you’ve felt in years and have more energy, maybe even feel better than you have in your entire life, then this program is for you! This is for people who want to make a big change in their life, lose weight, build powerful health and create a great, new attitude and a new zest for life. 30 Days to a Whole New Life! 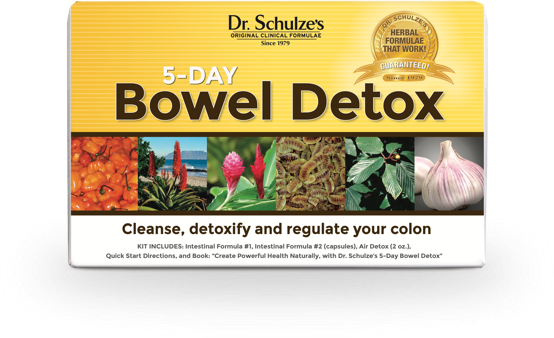 30-Day Detox is truly a powerful, life-changing program. It’s for people who want to make a big change in their life, lose weight, build powerful health and create a great, new attitude and a new zest for life. 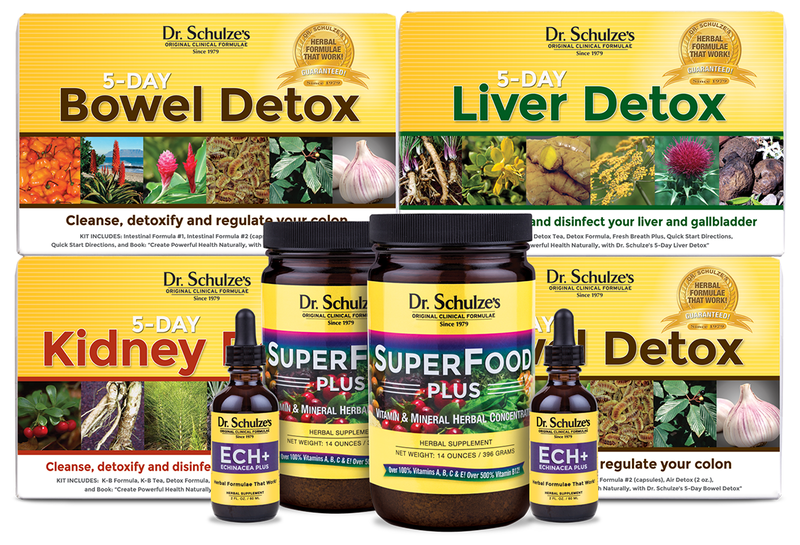 Dr. Schulze’s 30-Day Detox is primarily a pure water, fresh juice, and raw food cleansing program. What makes this program so different—such a powerful, detoxifying, health-building and life-changing program—is the addition of his nutritional, immune-boosting and detoxifying herbal formulas. 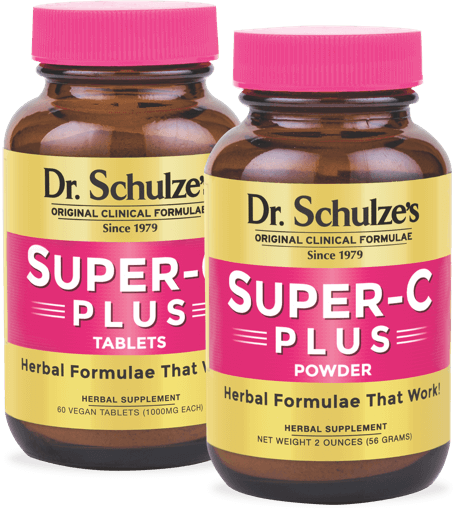 Take a daily dose of Super-C Plus, which naturally boosts production of your body’s healthy, skin-glowing collagen. Nature's berry, herbal, and fruit Vitamin-C complex! Free Radicals, caused by unhealthy foods and an unhealthy lifestyle, are directly linked to the aging process! So, the more free radicals in your body, the faster you age! Free radicals start chain reactions in your body, and when these chain reactions happen in your cells, it causes damage to the cell. An antioxidant is any agent that inhibits, neutralizes and stops the free radicals from literally killing your cells. Antioxidants literally terminate these harmful chain reactions caused by free radicals and terminate the free radicals themselves. Doing this protects you, promotes health, slows the aging process, and helps you live longer! One of the most powerful nutrient antioxidants known on the planet is pure, natural Vitamin-C. Vitamin-C stops free radicals from hurting you, and neutralizes them, period. Collagen is a protein found in your skin and flesh. It is the main component of what is called fibrous or connective tissue in your skin, muscles, tendons, ligaments, and cartilage. It is even in your arteries, veins, and bones. One of the most powerful nutrients needed for your body to produce collagen is Vitamin-C Complex or Bioflavonoids. Vitamin-C is found in extremely high concentrations inside immune cells. It is quickly consumed when your immune system is fighting anything. This is why consuming abundant or extra Vitamin-C is even more important to keep your immunity strong. 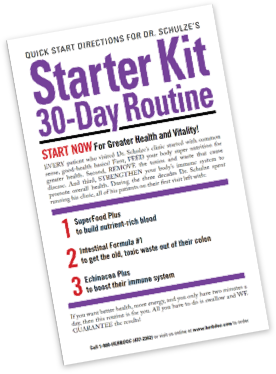 It is powerful immune fuel that gives your immune system the fuel it needs to protect you.